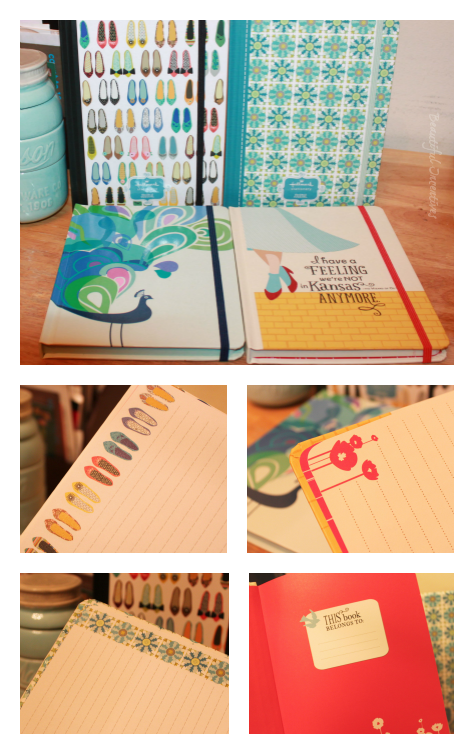 It's This or Murder...: Hallmark Stationery Journals #Giveaway, Hosted by Beautiful Incentives! Hallmark Stationery Journals #Giveaway, Hosted by Beautiful Incentives! Always wanted to keep a journal, or even just wanted a pretty place to write down your daily to-do list? Hallmark has the answer with their line of Stationery Journals, and the Beautiful Incentives blog is giving you the chance to win your very own! Check out her review below and enter! Personally I love journaling or just writing down random thoughts as they pop into my head. You can read my full review on why here and also how getting the right for your personality can help inspire you! I know a lot of you must love journaling too, so I'm excited to offer this giveaway! Get ready to enter for your chance to win 1 of 3 beautiful Mystery journals from Hallmark! There will be 3 winners and the journal will be a complete surprise. Thanks to Love, Hallmark for sponsoring this Stationery Journal review & giveaway. All opinions are always 100% my own. This giveaway is in accordance with FTC Rules. I nor the other blogs advertising this giveaway are responsible for prize fulfillment. i like the wizard of oz journal best! I love the peacock one!! !